Davy Templates is awesome website prepared for Microweber CMS. Mobile friendly this template works perfectly on any device. It contains an Online Shop, you are able to upload your products and make sales. Payment methods are included, shipping module and settings. 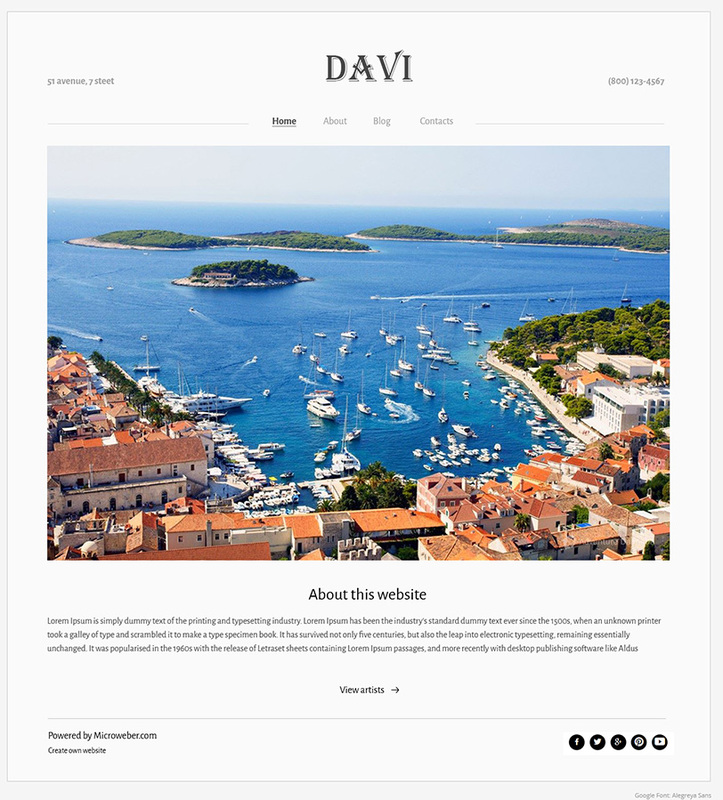 If you are looking for a great Blog website, Davi template is perfect for this! Count on our Support team to help you with using this Microweber Template. Enjoy!